If you looking for casual and dress long and short-sleeve shirts, long and short sleeve tee shirts, sweatshirts, hooded sweatshirts, tank tops and sleeveless tanks, sweaters, vests, or compression sleeves, you have come to the right place. With over 700 entries, shopping just got easier with our selection of essential shirts and sweatshirts that serve you Monday through Sunday, at work or at play, on or off the bike. Every day and every night of the week is covered with our extensive selection for fashionable sportswear. No one goes home empty handed with this selection, which is possibly the largest in the Milky Way galaxy. To help you with your shopping, with such a large collection we recommend that you select the style category of shirt you want, for example, Short Sleeve T-Shirts, or Tanks & Sleeveless. Then, you can use the NARROW RESULTS widget. But, if you want to see everything in your size size and preferred color, like Vests and Casual Shirts, use the NARROW RESULTS widget on this page to bore down on your size/color preference to save time. It's all here. 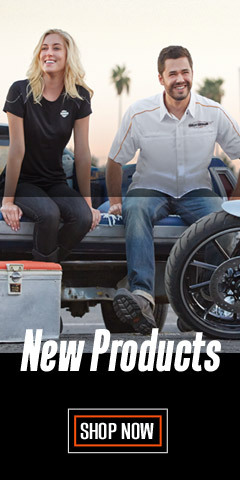 We have cool weather tops, and shirts made to help you tolerate the heat – whether it’s spring, summer, fall or winter, Wisconsin Harley-Davidson® has what you need! Harley® shirts are made with high quality cotton fabrics or blends and have that classic Harley-Davidson® attitude every man is looking for. 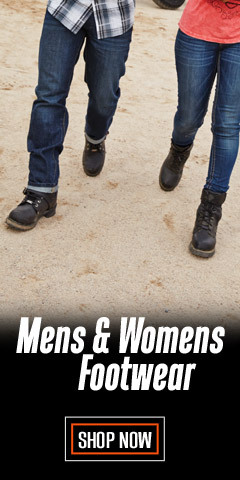 Styles and logos abound with every imaginable color and size, ranging from Small to 3X-Large and in many cases up to 5X-Large, including Big & Tall sizes. 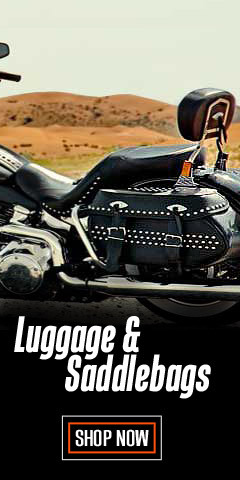 No man is left out with this Wisconsin Harley-Davidson’s® collection, which is possibly the largest collection you'll find anywhere – with so many different styles, colors, and designs, it boggles the mind. Our shirts are made by Harley-Davidson® or by licensed Harley-Davidson® manufacturers with stellar reputations, like Bravado®, VF Imagewear®, or RK Stratman® to name several. 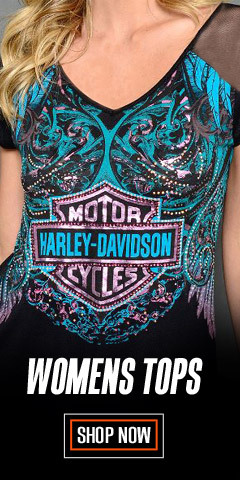 We’ve got the perfect Harley-Davidson® shirt for you or that perfect gift for a loved one or friend. We have also included Missing Link® compression sleeves for something unique and different. 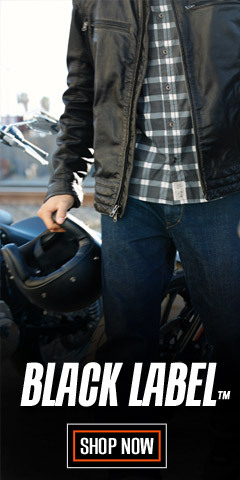 For the best selection in the world, shop WisconsinHarley.com. 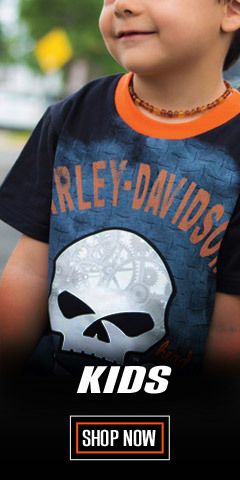 IMPORTANT NOTE: Beware of unscrupulous online counterfeiters passing off cheaply made shirts as Harley® made. At this website you are guaranteed the authenticity of each item. If it says Harley-Davidson® it’s the genuine article, either made by Harley-Davidson® or made by a Harley-Davidson® licensed manufacturer.